12. Small accessories 1 year guarantee. 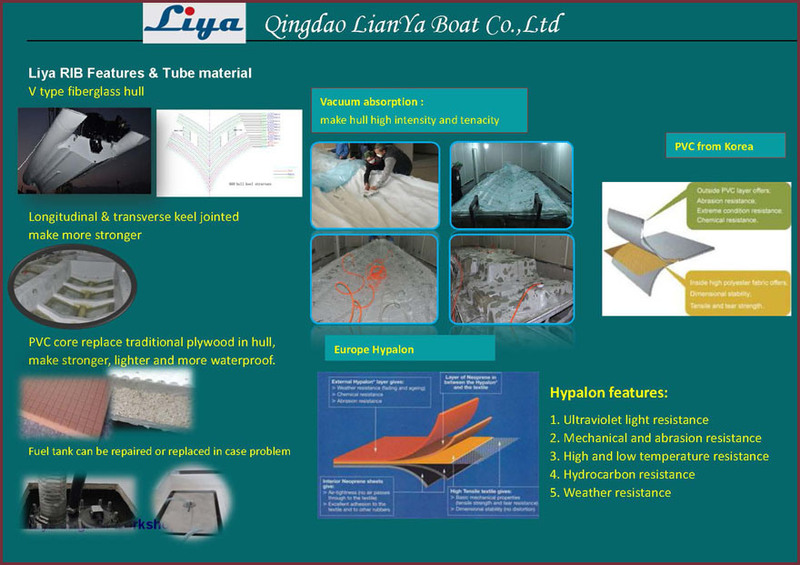 3.Raw material checked,with good quality supplier. 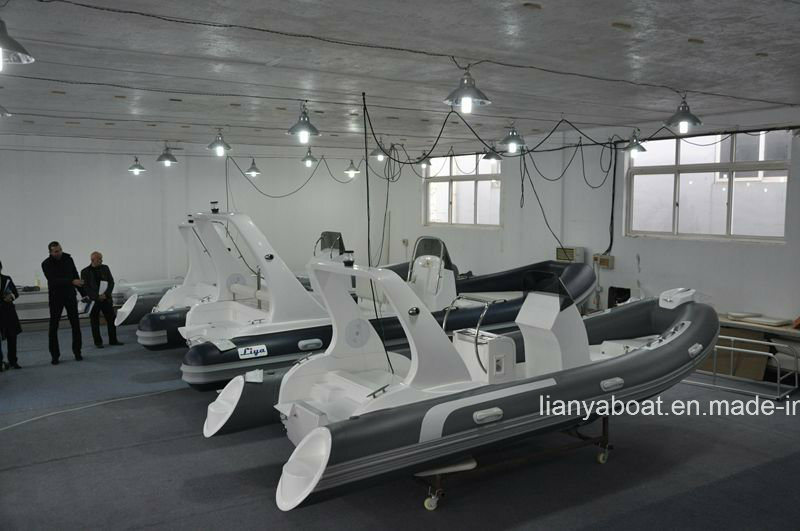 5.Finally before packing all the boats are inspected. Germany pvc with 3 years warranty and accessories with 1 year warranty. source and learn from whole world for advantage. 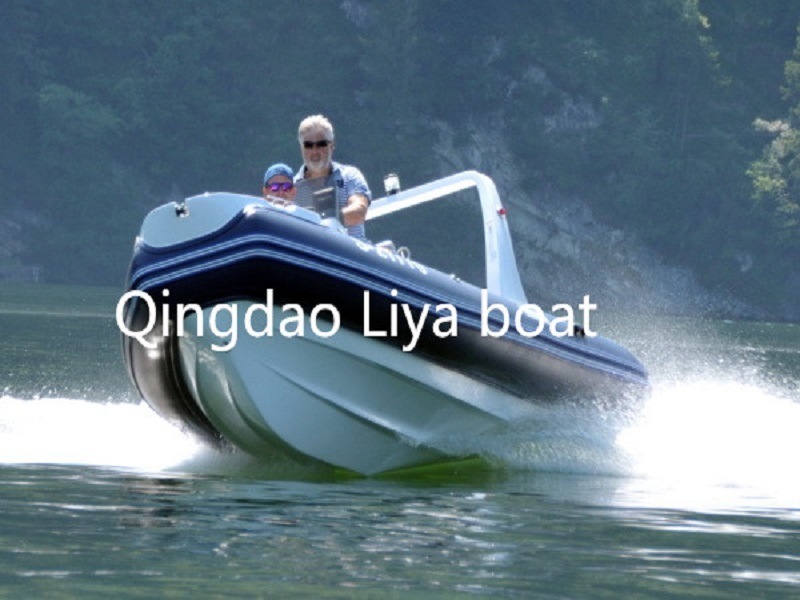 Qingdao LianYa Boat Co.,Ltd, located in QingTe Industry Park Qingdao, China. 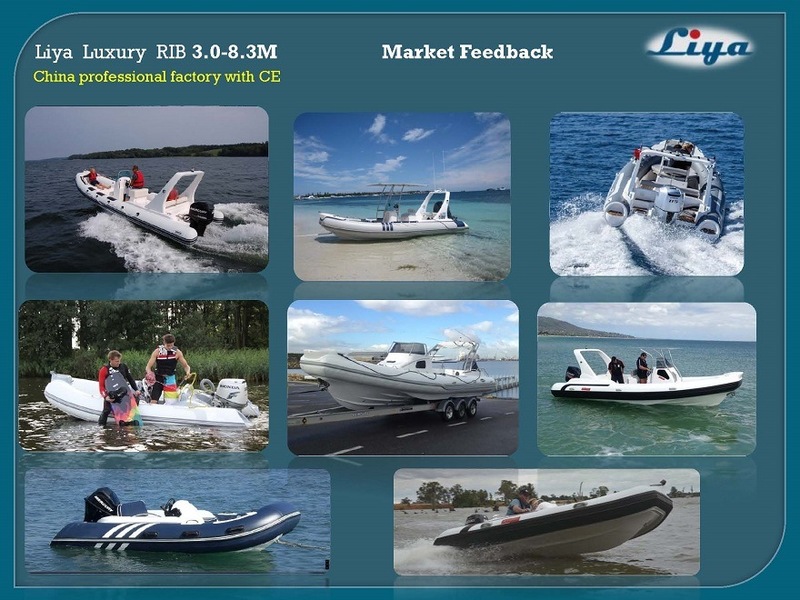 We are top and professional factory with rib boats, inflatable boats and fiberglass fishing boats, We export to Europe, Australia, America, Asia every month and get many good feedback. The better ways is to find a dry,clean place that does not suffer from seasonal temperature fluctions. 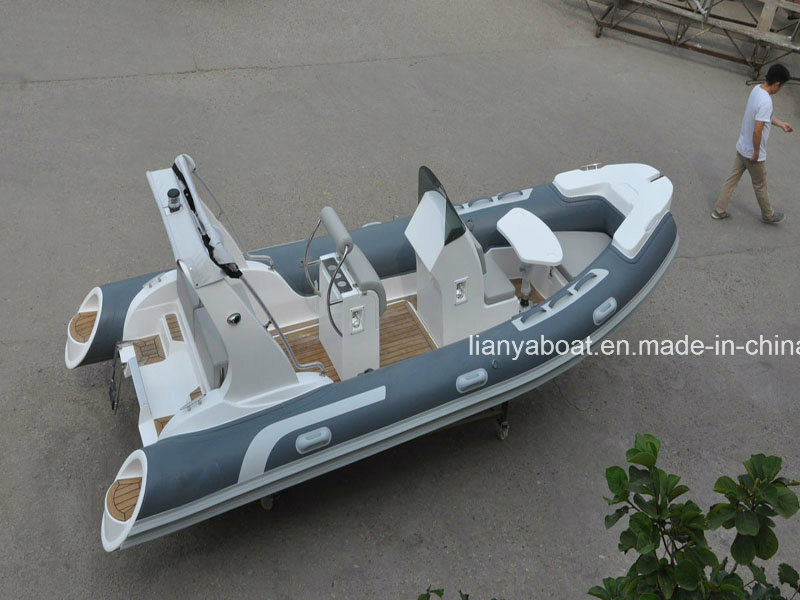 It should maintain a stable temperature andÂ humidity level throughout the year.If you intend toÂ instore your boat outdoors (which is not advise),then you should put a quality boat cover.